Reema Jain with husband Manoj Jain at Anil Kapoor's residence for Karwa Chauth celebrations. Raveena Tandon with husband Anil Thadani. Raveena Tandon with husband Anil Thadani at Anil Kapoor's residence for Karwa Chauth celebrations. Padmini Kolhapure with husband Tutu Sharma. 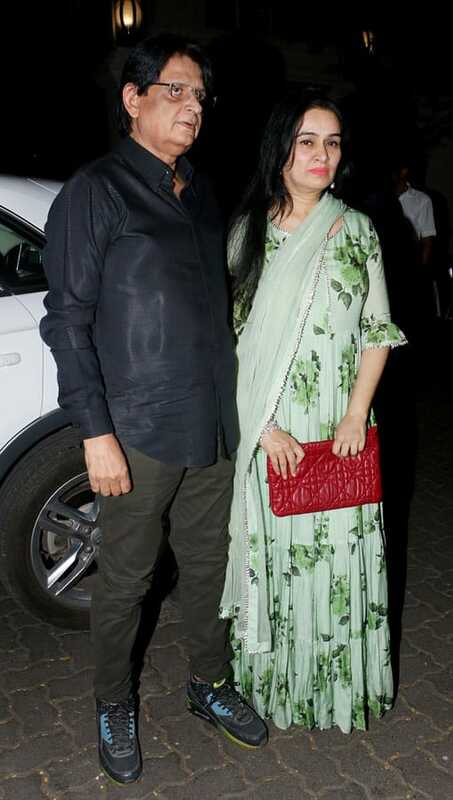 Padmini Kolhapure with husband Tutu Sharma at Anil Kapoor's residence for Karwa Chauth celebrations. 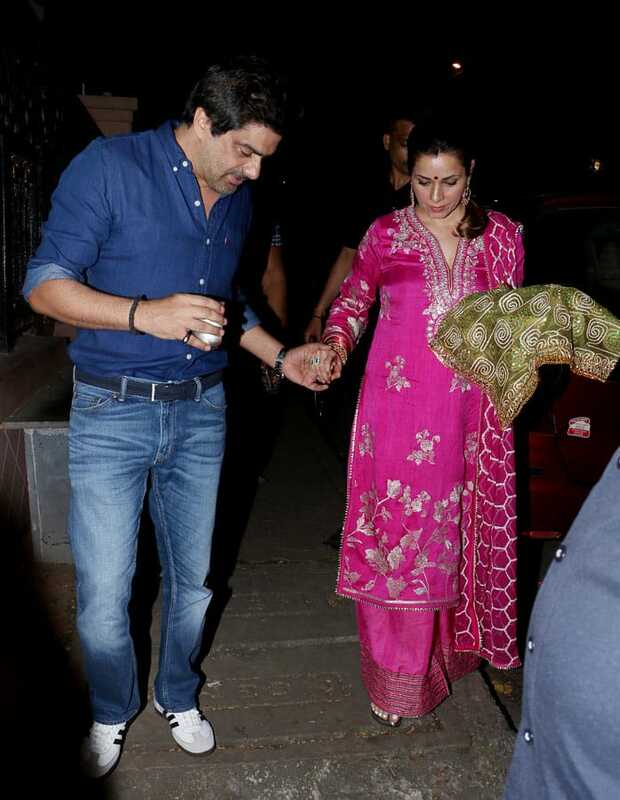 Neelam with husband Sameer Soni at Anil Kapoor's residence for Karwa Chauth celebrations. Sanjay Kapoor with wife Maheep. 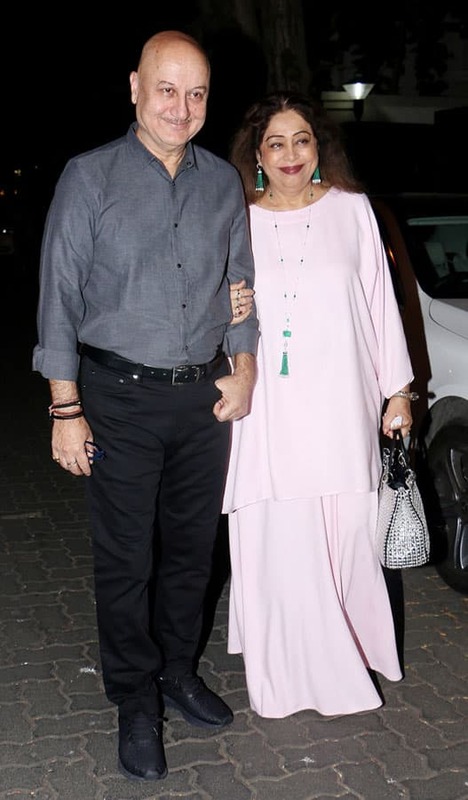 Sanjay Kapoor with wife Maheep at Anil Kapoor's residence for Karwa Chauth celebrations. Kirron Kher with husband Anupam Kher. 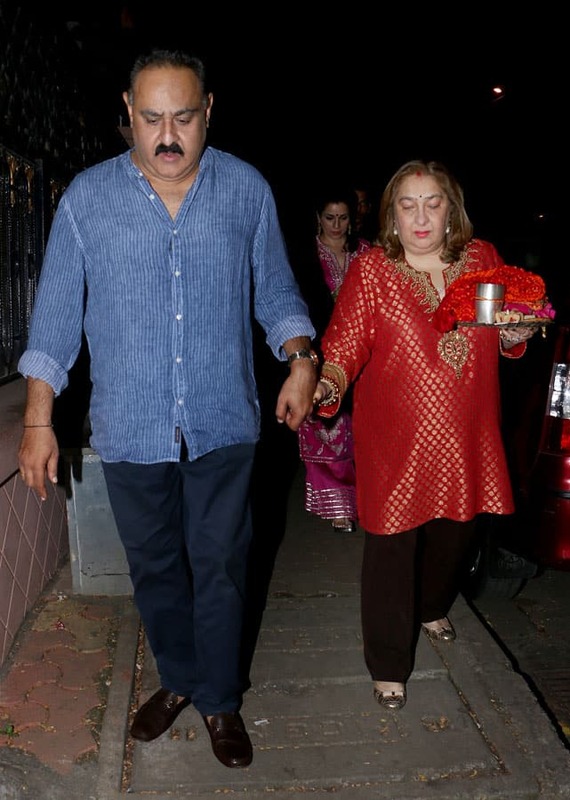 Kirron Kher with husband Anupam Kher at Anil Kapoor's residence for Karwa Chauth celebrations. David Dhawan with wife Lalli. 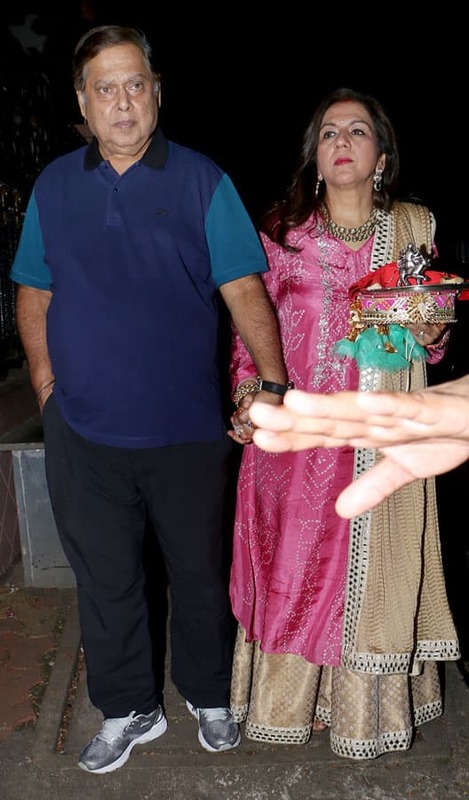 David Dhawan with wife Lalli at Anil Kapoor's residence for Karwa Chauth celebrations. Chunky Panday with wife Bhavna. Chunky Panday with wife Bhavna at Anil Kapoor's residence for Karwa Chauth celebrations.